Is Your Garden as Green as You Think? Home / BLOG / Landscaping Tips / Is Your Garden as Green as You Think? A Colorado garden can look and feel like a natural haven, but many landscapes are not as earth-friendly and sustainable as they appear. Your gardening practices, such as the types of plants you choose and the details you focus on, can make a huge difference on your garden’s environmental impact. Here are some tips for making your garden a little bit greener. 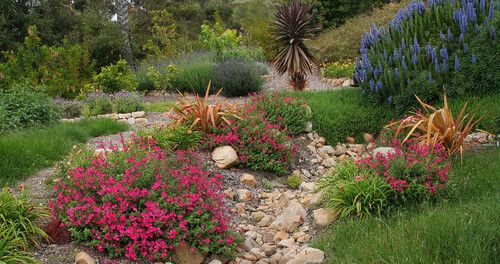 Incorporate drought-tolerant plants. Drought is such a common issue in Colorado, but you can conserve more by reducing your garden’s need for water. 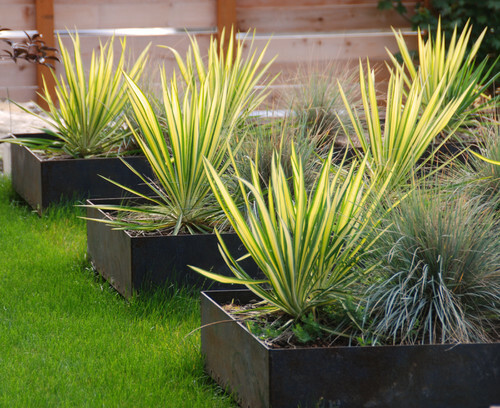 One way to do this is by choosing drought-resistant plants. These include many colorful growths native to our state, as well as other eye-catching plants, such as the yucca. Water plants the smart, sustainable way. Reduce water waste by watering early in the morning before temperatures start to rise. This can be accomplished by watering low to the ground, using soaker hoses or low sprinkler systems and installing a smart irrigation controller. Create your own compost. 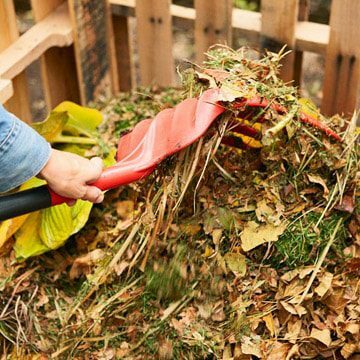 Put yard waste into a compost pile rather than throwing it away. Most kitchen scraps, with the exception of meat products and dairy, can be added to compost. After everything breaks down, you’ll be left with a nutrient-rich compost to add to your garden soil. Many plants don’t require much more fertilizer than dark, rich compost. Control pests, naturally. 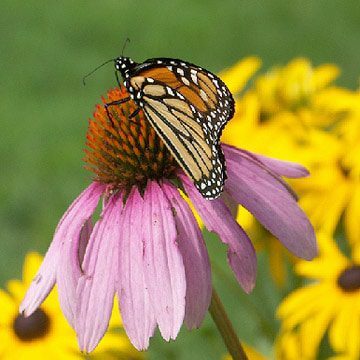 Many common garden pests can be controlled without spraying plants with harmful chemicals. Instead, use horticultural oils and let helpful bugs, such as ladybugs and spiders, live in peace in your garden. You can also create inviting habitats to attract particular types of native birds that feast on harmful insects, such as bluebirds. These natural pest control solutions cost little in time and money and can prevent chemical contamination. Use sustainable hardscaping. Omit solid paved paths in favor of permeable pavers, pea gravel or natural mulch. These features allow rain to flow down into the soil throughout your garden rather than being lost to evaporation. For help creating a more sustainable garden, contact us at Lifescape Colorado. 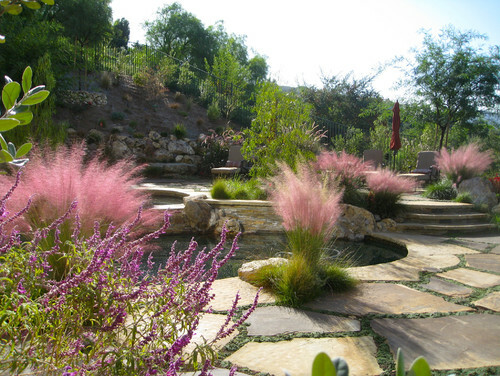 Our experts understand the special requirements for growing and maintaining a green and sustainable landscape.